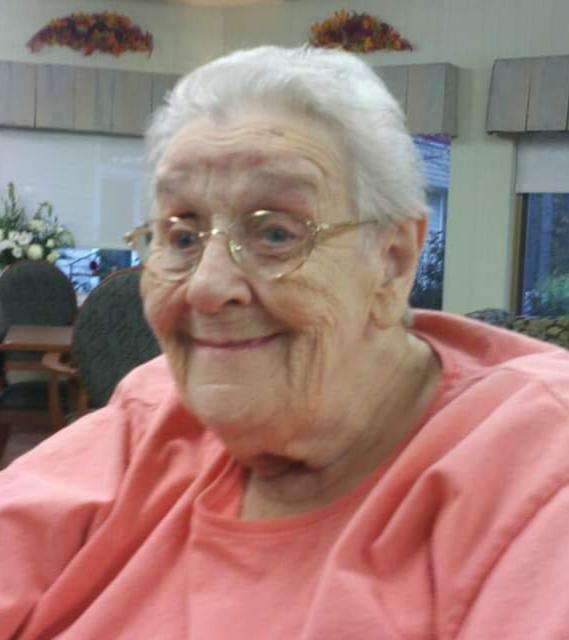 Emma Louise McKenney AKA, Dutchie and Double G, 91, of Norridgewock passed away Saturday, March 16, 2019 at Somerset Rehabilitation Center surrounded by her loving family. She was born in Hauppauge, New York on December 20, 1927 a daughter of Fred Ketcham and LuLu Bateman Ketcham. Emma had been widowed for many years. Everyone who knew Emma loved her. She would give you a hard time and laugh with you.. She would cry with you and help you in any way she could. She was fun loving, generous, a prankster and very compassionate. One of her passions was WWE wrestling which she faithfully watched weather at home the hospital or rehab. She greatly enjoyed games on the computer and coloring. Her life revolved around her adoration and and never ending love for her family. Emma will be sorely missed by all who knew her. Our hearts will forever forever have a piece missing due to the loss of this precious woman. She is predeceased by her husband, her daughter Ruth Searles, her brother Davis Ketcham and her sister Nancy Whorff. 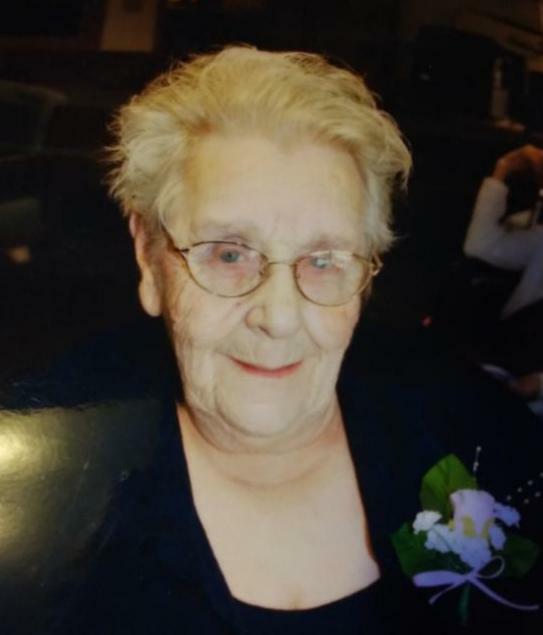 Emma was survived by her son Wayne McKenney and his wife Marye, her son Davis McKenney and his wife Sheila, Devon Periard and her husband Mark who she thought of as her daughter and her sister Helen Emery. Eleven grandchildren, Twenty great-grandchildren, seven great great grandchildren and many nieces and nephews.